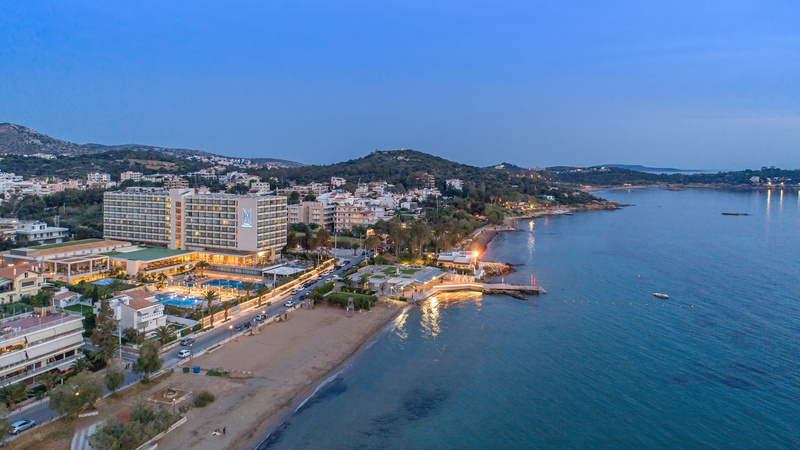 Divani Apollon Palace & Thalasso is enjoying a prime location in the city of Athens, on the stunning Vouliagmeni, the most exclusive area of the Athenian Riviera. 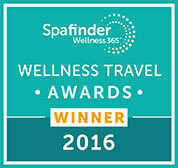 Offering all year around mild climate and unique proximity to the sea, this is an ideal environment for one to start “working” with his inner self. 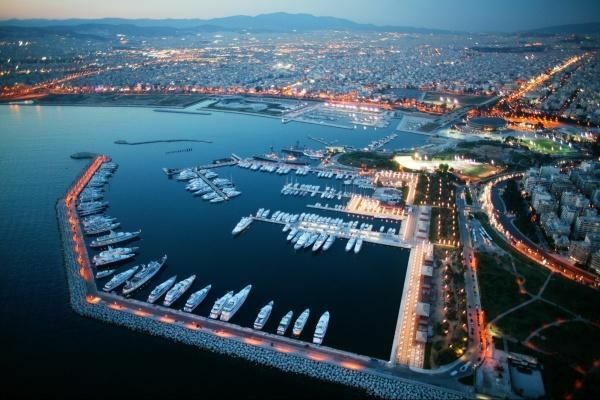 The sheltered coastline of the Saronic Gulf which runs from southern Athens to the point of Attica is referred to as the Athenian Riviera. This is an ideal place to swim, walk along the picture-perfect pedestrian streets and the marinas, exercise your favourite water sport, relax and dine by the sea. The beach nestling in Vouliagmeni bay, with its lovely views over the distant Saronic islands, is one of the finest beaches on the Greek coast. Fine sand and turquoise water make this an idyllic setting. 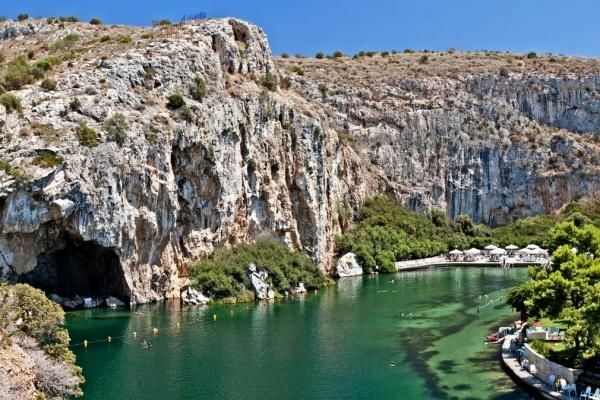 Five minutes from the centre of Vouliagmeni is a sunken lake fed by lukewarm springs in the remains of a limestone cave. Its mineral, silky waters are reputedly good for rheumatism and arthritis. 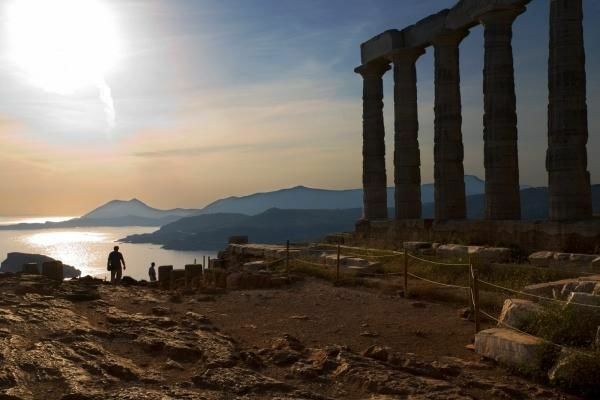 48 km south of the Divani Apollon Palace & Thalasso, at the tip of the Attica peninsula, lies the promontory of Sounion. Atop the headland are perched the ruins of an ancient temple of Poseidon, the Greek god of the sea. 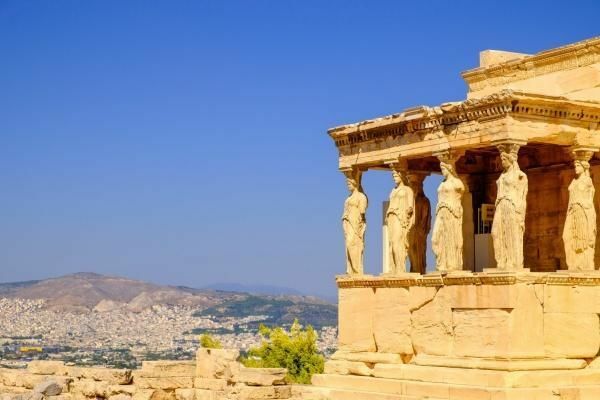 In ancient times the temple was the last sign of civilization seen by Greeks sailing from Athens and the first for those returning. The site affords a magnificent panorama stretching as far as Peloponnese and breath-taking sunset views. 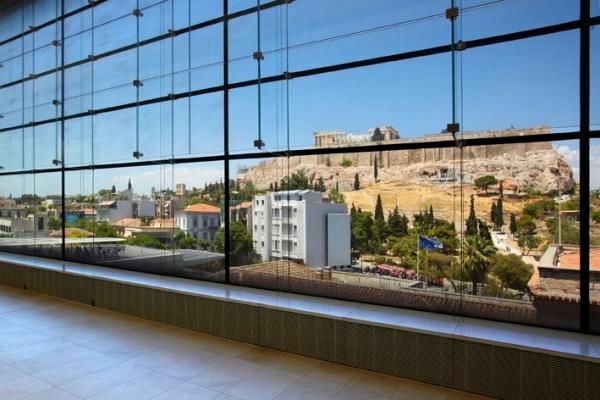 This impressive modern museum exhibits all the artefacts found on and around the Acropolis rock, from the Greek Bronze Age to the Byzantine period. It also lies on the archaeological site of Makrygianni and the ruins of a part of Roman and early Byzantine Athens. The old historical neighbourhood of Athens is clustered around the northern and eastern slopes of the Acropolis, and incorporating beautiful neoclassical architecture. Most of the streets have been closed to automobile traffic. It is now an area of restaurants, Jewelry stores tourist shops, and cafes. Though it is quite commercialised it is still a neighborhood and arguably the nicest neighborhood in central Athens.